One of the most widespread misconceptions about getting dental braces is that they cause quite a bit of pain. But the truth is that there is only minimal pain during the braces application. With today’s dental technology, the wires and appliances are so advanced in design that they exert only light pressure. You may experience discomfort or mild soreness after the wire is engaged in the brackets of the braces. This feeling lasts for only a few days. In some cases, it may last up to a week. 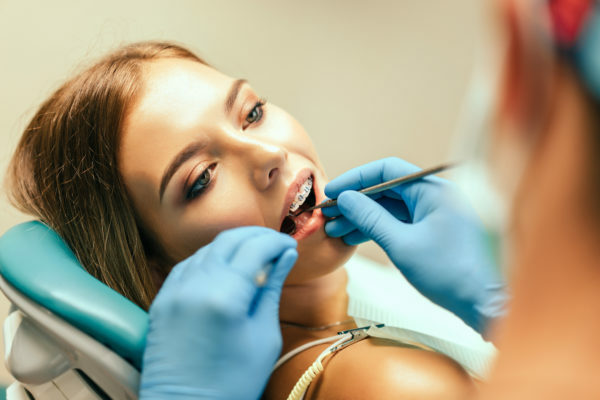 Let’s explore what to expect when you get braces, what happens during the the braces tightening procedure and how to alleviate any orthodontic discomfort afterward. Does it hurt to have braces tightened? The wires of the braces must be tightened every 4 to 6 weeks so that the teeth shift to the correct position. Tightening or adjusting the wire of the braces does not necessarily cause pain, but it does apply pressure to the teeth. Each person who gets their braces tightened experiences side effects differently. The good news is that any discomfort or side effects you may experience occur subside within 1-2 days. What can I expect the first week I have braces? An adhesive is used for attaching the braces to your teeth. This dries quite quickly on the outer surface, but it may take up to 24 hours to set completely. The first week after you undergo the dental braces treatment is crucial: you must be careful about what you eat and how you eat it. 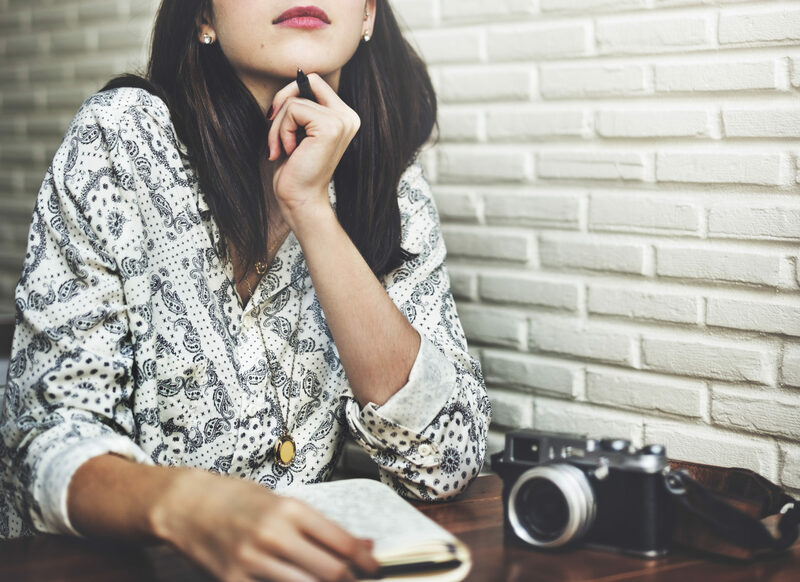 After your braces are fitted, it’s likely that your orthodontist will ask you to be stick to certain kinds of foods to protect your braces and teeth. A diet comprising of soft foods such as boiled vegetables, thin soups, seedless bread or pastas is generally prescribed until patients with braces get used to eating with the newly fitted gear. Your teeth will gradually get used to your new braces. Eating will become easier comparatively as the weeks proceed as well. Hard, sticky or chewy foods are best avoided so that you prevent possible damage to your braces or to your teeth. How can I manage orthodontic pain caused by braces? Ice pack and heating pad: If your mouth feels sore, try putting an ice pack to the sore area or eat foods that are cold and soft. Both of these will help reduce swelling, pain and inflammation. You may also try using a heating pad or a warm washcloth placed over the affected area, as heat can provide some relief. Salt water gargle: You can reduce soreness on your cheeks and gums and reduce irritation after you get your braces by gargling warm salt water for 60 seconds. Gum massage: Gently massage your gums with your fingers to help reduce the swelling by relaxing the tissues. Orthodontic wax: If you experience irritation on the inner side of your cheeks, on your gums or lips, ask your orthodontist about orthodontic wax. It is applied to the metal and can reduce irritation. Over-the–counter painkillers: Consult your orthodontist about over-the-counter painkillers options such as ibuprofen. She can let you know the proper dosage suited for your pain. 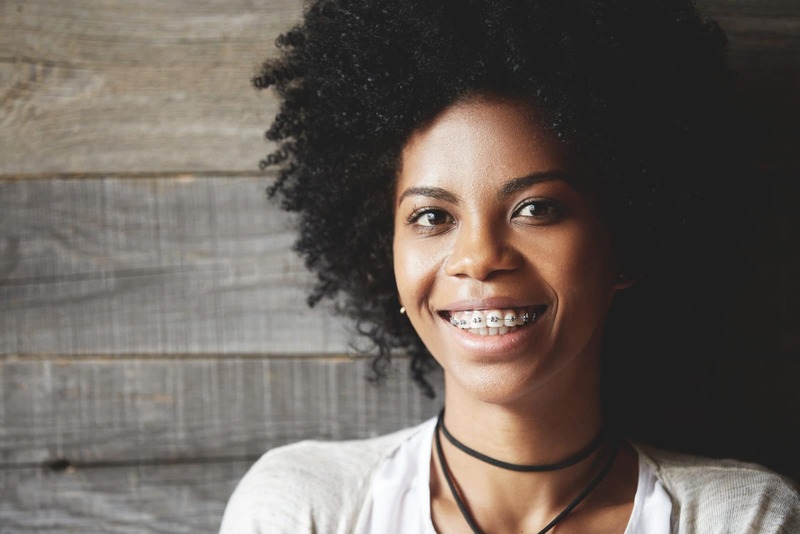 Braces are one of the most effective orthodontic treatments for correcting bites and teeth straightening. The good news is that they are temporary, and with some efforts on your part, they can help you develop a healthy, beautiful smile. Sharon William's day job is to handle digital marketing for Koch Orthodontics in Lawrenceville, GA. With a flair for creating compelling content that clears the clutter and connects with the audience in an instant, she writes about dental topics to educate and help her readers. She truly believes that a genuine smile can win a million hearts and talks to her readers about improving their smiles and overall dental health, as well as enhancing their overall lifestyle. In her free time, she likes to organize small meets in her neighborhood where she brings people together to discuss various topics that she writes about.